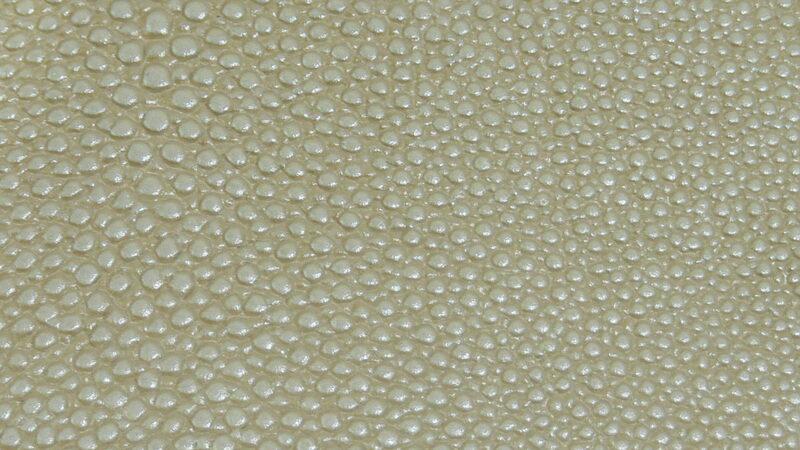 Bonded leather or reconstituted leather is a term used for partially synthetic leather. It is a synthetic material made of varying types of plastic (generally polyurethane or vinyl) that may be spread over ground-up leather and other substances, mechanically processed to give the appearance of leather, but at reduced cost and with less wastage compared to natural leather. 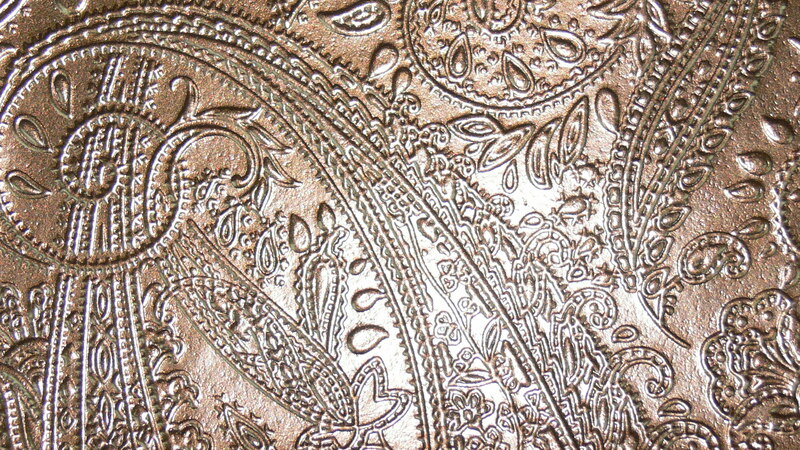 Bonded leather can be found in furniture, bookbinding, and various fashion accessories. Examples of products that are most commonly constructed with different varieties of “bonded leather” are: books, diaries, art books, desk accessories, bags, belts, chairs, and sofas. 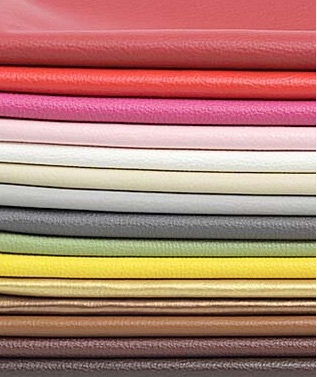 The actual leather content of bonded leather varies depending on the manufacturer and the quality level they are selling. In the home furnishings industry there is much debate and controversy over the ethics of using the term “bonded leather” to describe a vinyl upholstery product.